The Russian government is to build two sports centers in Crimea as the country looks to increase its influence in the peninsula, which it annexed last year. Russian Sports Minister Vitaly Mutko said the centers would act as warm-weather training complexes for elite Russian athletes. 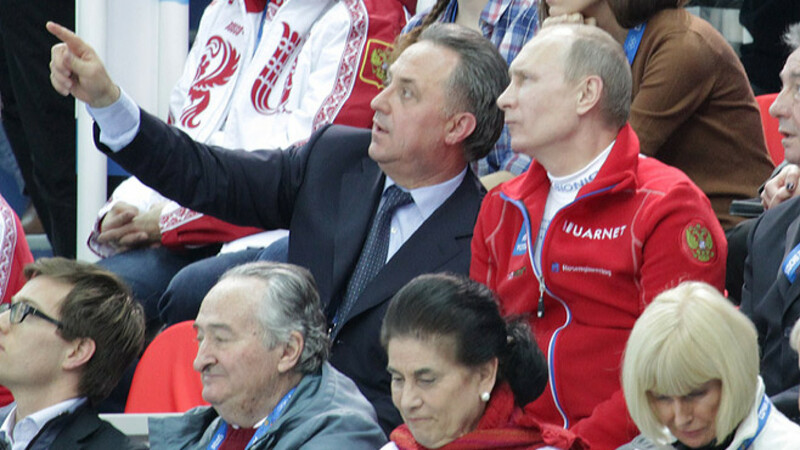 "This year we have allocated around 400 million rubles ($7.7 million) to build to state sporting centers," Mutko told the TASS news agency. "I want to choose those centers that will be important and necessary for our sports teams, but also those that will create the correct conditions for our sportsmen and women as Crimea experiences various weather conditions," he added. Russia is trying to improve its popularity in Crimea and the government has invested heavily in the region. Mutko has tried to incorporate Crimea football teams under the banner of the Russian Football Union, but UEFA blocked the move after protests from the Ukrainian Football Federation. A number of the world's biggest sporting federations have not recognized Russia's takeover of Crimea, including FIFA and UEFA.